Tee Off with Boys & Girls Clubs of Miami-Dade! At award-winning PR firm Durée & Company, we enjoy supporting the interactive events that our clients host to raise awareness and funding for their programs. This time, we’re getting our golf clubs out and taking a few practice swings before the big event! On Monday, March 14, Boys & Girls Clubs of Miami-Dade will host its 49th Annual Golf Classic in Memory of “Bebe” Rebozo at the Deering Bay Yacht & Country Club. The daylong tournament will begin with a putting contest at 11 a.m. and follow with a shotgun start at noon. Former Major League Baseball player Mike Lowell will be in attendance as this year’s celebrity golfer. What are we most excited about? Riding around in the golf carts, of course! Proceeds will benefit Boys & Girls Clubs of Miami-Dade’s youth development programs. 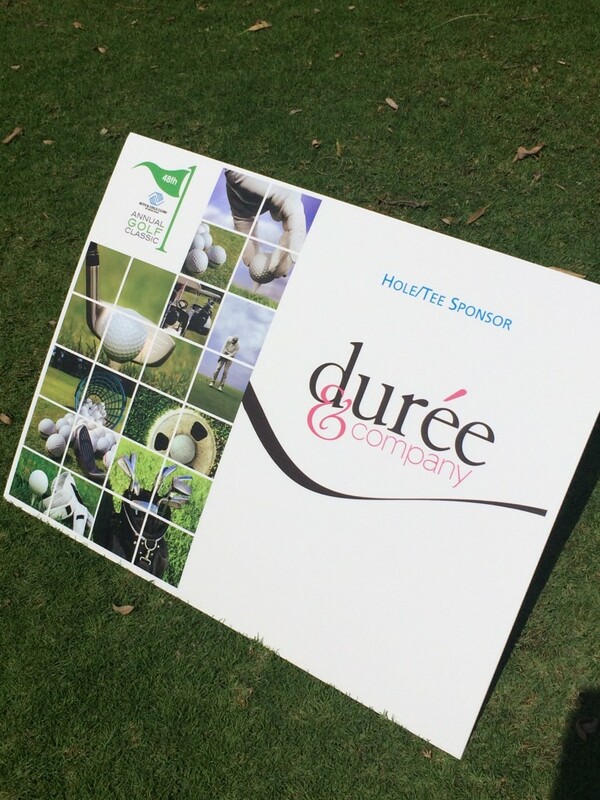 Durée & Company is proud to be a hole sponsor for the second year in a row to help provide great futures to area youth. For more information on participating click here. We’re keeping our fingers crossed for a hole-in-one! Previous PostConnect with D&Co President Durée Ross at BizWomen Mentoring Monday!